He returned to Salem to start the year, and yet at 21 years old, he was still a year-and-a-half below the average age for a position player in the Carolina League. Dubon has always hit for average as a career .298 hitter, and this year is no different, hitting .306/.387/.379 over 238 at-bats with a good approach producing more walks (33) than strikeouts (25). The .306 average is good for third in the Carolina League, and the on-base percentage ranks sixth. Speed has also continued to be a huge part of his game, stealing 24 bases in 28 attempts, sixth best in the league. Dubon was selected as a Carolina League all-star this year and showed off the skills that have earned him the promotion in Tuesday's showcase. Starting at shortstop and batting third, he went 1-for-2 with a single, two RBI, and a stolen base as the Carolina League All-Stars went on to defeat the California League All-Stars by a final score of 6-4. 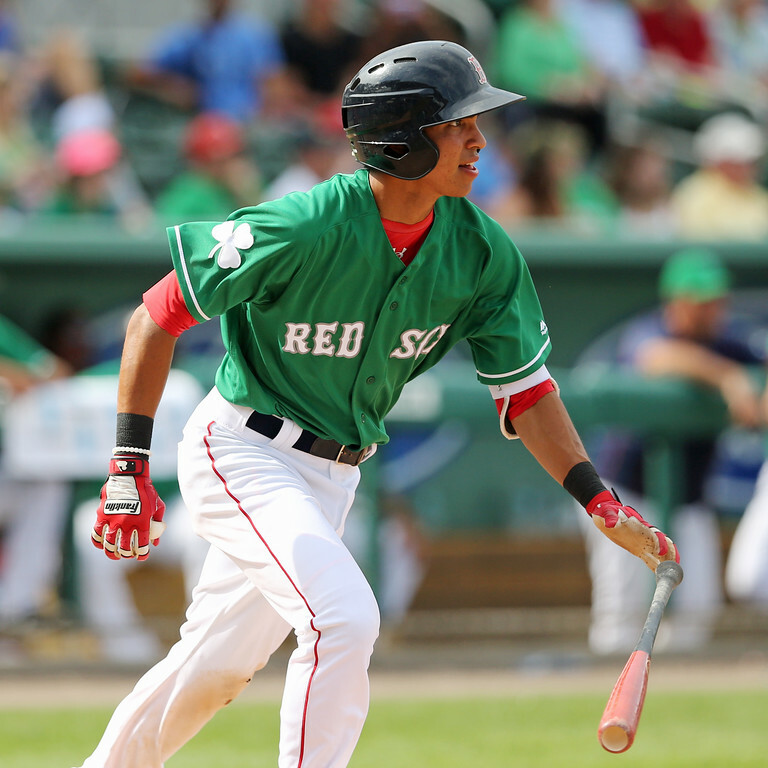 Dubon should immediately settle in as the starting shortstop for Portland, taking over the job from Tzu-Wei Lin who has only hit .233/.299/.311 over his first 55 games. Photo Credit: Mauricio Dubon by Kelly O'Connor.